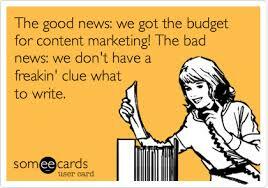 Well, my definition is: “Content marketing is the creation, publication and distribution of relevant and engaging content in a structured and strategic manner, as a way of attracting and engaging with your target audience”. That is a bit of a mouthful, but unless every aspect of your content strategy is used, then the chances of your efforts actually gaining customers, will be very low. Your content must be part of a structure that every business should create, as a channel for attracting customers towards them. How can articles help you generate business? Even a well-written article may not be enough to actually ‘generate’ business on its’own. When you write an article or create any sort of ‘content’, it needs to sit as part of the ‘route’ that you create for your prospective customers to follow. This route must be designed to actually lead your web visitors, or readers, right to your front door. I sometimes refer to this route as the ‘customer corridor’ and your articles will only work for you when they form part of this route. Nowadays the two functions are integral. But they both need to be done correctly. Content Marketing is now so critical to you attracting new customers or visitors to your website, that you really need to speak to content marketing experts to get it done well. I would like to say thanks to Paul Green at The Versatile Lift Company for the prompt and very flattering tweet that he sent me after our ‘marketing discussion’ meeting yesterday. He listened to my ideas and explanations of how to attract customers, and I hope, recognised my passion for great content and communication. We certainly had a good laugh during our chat, which I believe is the essence of good business – that you enjoy working with people should be enthusiastic about helping them. Linkedin Groups are a great way to discover people working in specific sectors or maybe who have an interest in a particular subject. 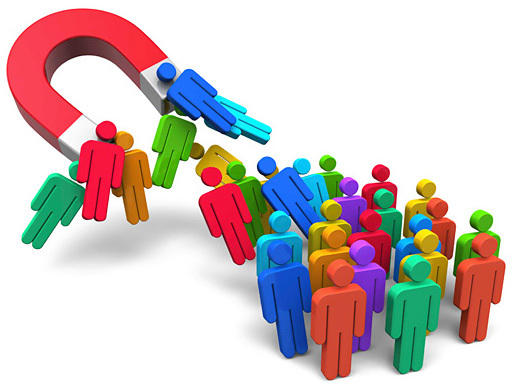 They are also a great place to attract a targeted audience of prospects for your business. The members of these different and sometimes specifically-targeted groups, have usually joined them, both to share knowledge and learn from others working in the same sector. Some of them may also have joined a group because of their allegiance to a regional networking group or perhaps a local business organisation. Whichever the case, it is the place where THEY have chosen to ‘hang out’. 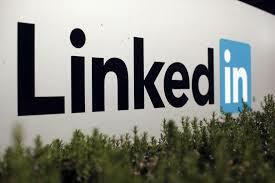 So why not consider Linkedin like your personal garden? 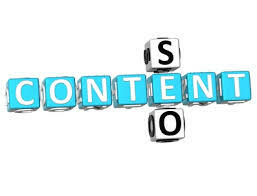 The idea for the title of this post came from a connection of mine Brian Gregory, from Safety Management Ltd as part of an online discussion we were having about content marketing on Linkedin. It made me think about the phrase he used in his comment on my article, which was entitled ‘What makes good content?’. The phrase he used was ‘Winning Formula’.